Finding the ideal home is no easy task. For some, a home must perfectly match a long list of criteria to make the cut. For others, “I’ll know it when I see it” takes precedence over any specific criteria. 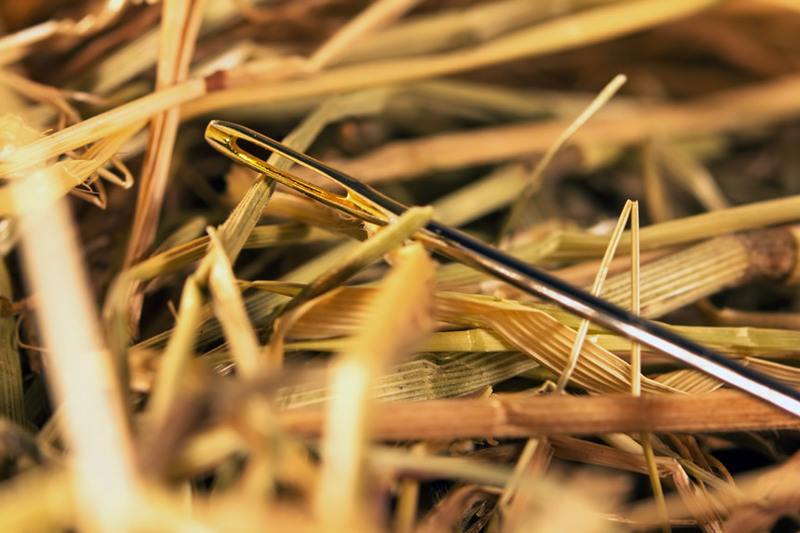 Even when it may seem like you are looking for a needle in a haystack, there are typically some basic parameters that can help us narrow the search. The questionnaire below is designed to help us most efficiently find your ideal home. You will also receive a copy of your submission for your records. Let’s find that needle! When is the best time for you to view property? How important is having a view? What is your timeline for purchase? If we find the right home immediately, would you be in a position to proceed? Or do you need to sell another property first? How do you intend to pay for your home? What is most important to you in a Realtor and in your home purchase process?